Laser cutting tube is a highly productive and flexible method of tube processing which is now finding applications in all industries. Laser tube cutting machines are designed both to cut hole profiles and end profiles (mitres or cod mouths) on round, square, oval, triangular and other special section tubes. Accurate laser cutting of highly complex shapes within the tube is possible. Tube laser cutting eliminates all traditional marking out, sawing, drilling, deburring and shaping operations carried out with conventional tube processing. 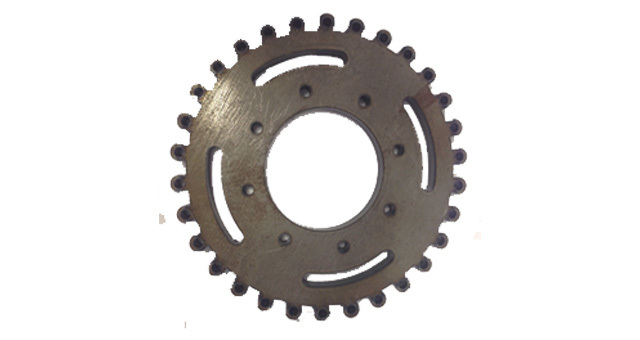 Traditional fixed costs of punches, clamps, tools and jigs are also eliminated. 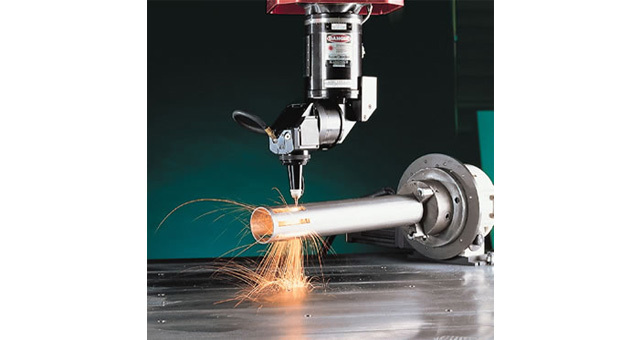 The tube laser machine is CNC controlled and programmed offline by 3D CADCAM software. With full automatic loading of tube raw material lengths up to 8.5 metres, automatic processing and automatic offload, the process offers very high productivity. With imaginative cut profile design, significant savings can also be made in secondary downstream operations, whereby tubes can easily be formed and slotted together. Assembly operations are therefore more straightforward, eliminating the need for jigs and fixtures, and reducing the requirement for welding. The results are quicker, cheaper, stronger and higher quality tubular fabrications. Can Tech Laser has been laser cutting tube since a decade ago as part of its precision sheet metal fabrication business.